We are Blue Sky Group and we have been working in tourism industry here in Egypt since 1971. We believe in the glory of ancient cultures & the beauty of the nature, so we like to let people explore our country’s and region’s cultures & beauties, by delivering good quality services at a fair price. 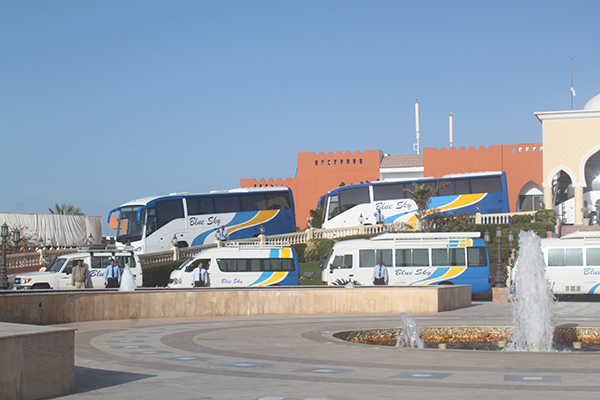 Blue Sky is considered one of the market leaders in Egypt. Blue Sky offers the travelers everything they would need for an unforgettable and easy trip; consulting them throughout the whole process; from choosing their destinations cities, to deciding the accommodation, picking the tours and attractions to visit, and finally the transfers. Therefore, we’ve created our own fleet of 200+ well known brands’ vehicles of different capacities. Our guests are always accompanied with a representative to always assure their comfort and joyfulness in their trip. 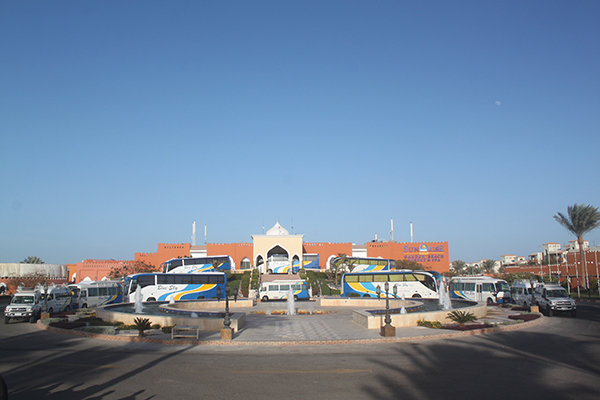 Blue Sky also has sister companies that own and manages hotels in Hurghada, Sharm El Sheikh, and Marsa Alam. 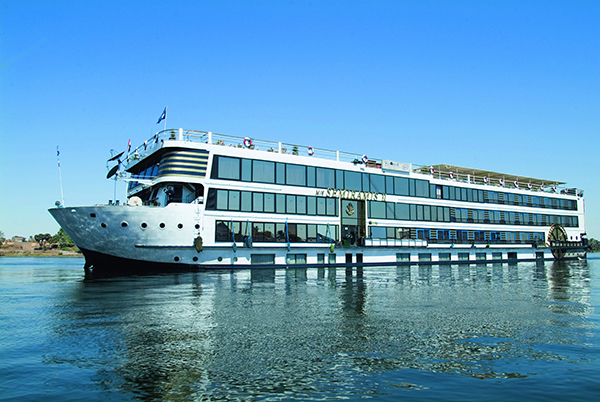 Not only that, but also own and manages Nile cruises between Luxor & Aswan and behind the High Dam in Nasser lake. Sunrise Resorts & Nile Cruises owns more than 10 resorts in different cities along the Red Sea and in Sinai, and more than 5 Nile cruises between Luxor & Aswan and in lake Nasser. Other sister-companies are located in different countries of the region. Our experience, knowledge & compassion make us one of the most trusted Travel Agent and make our customers become clients and our travelers become regular repeaters by returning to us year after year. Blue Sky is always keen on delivering the best quality of service combined with best prices. Each client of ours has their own account operator, who is responsible of the process from the minute the client decides to travel and make their booking until they return safely to their homeland.